5G is set to revolutionise South Africans' daily lives in a number of ways. 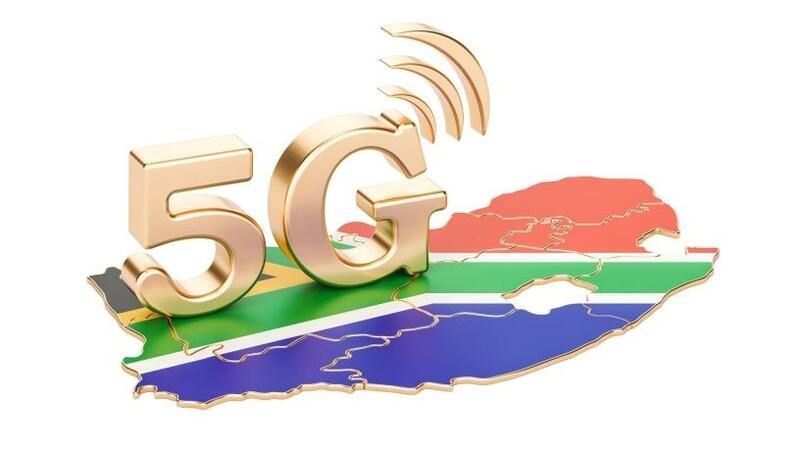 Although 5G mobile networks are still a few years away from becoming mainstream, South African mobile operators have already begun preparing for the new mobile wireless standard. ITWeb interviewed SA's biggest mobile network operators to gauge their readiness for 5G. While some have already started trialling the technology, others believe the use cases of 5G do not currently exist locally. 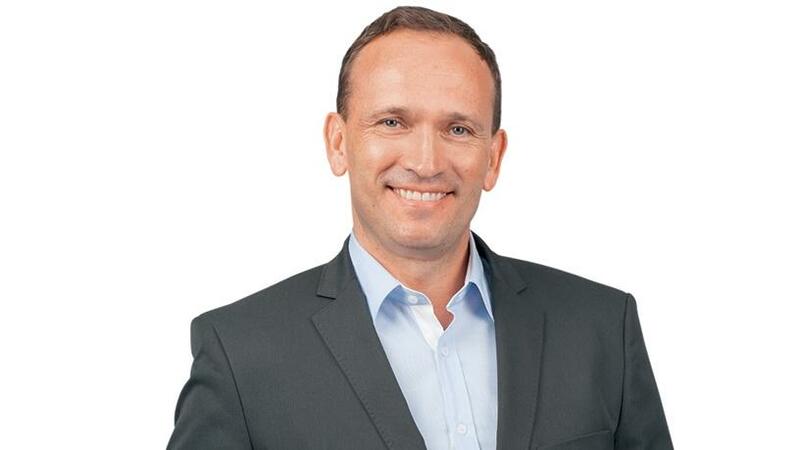 "We're committed to enhancing our network to cater for growing subscriber needs and provide excellent and quality network coverage for our 40 million customers in SA," says Andries Delport, chief technology officer of Vodacom Group. "In this regard, 5G forms part of our ambition to enhance customer satisfaction. The scale and timing of the deployment of 5G will be closely associated with the demand for such services and the availability of spectrum." According to Delport, the first type of 5G network (non-standalone) standardisation is expected to be ratified by the end of March 2018, whereupon the device and network manufacturers will build equipment that complies therewith. He believes the first network pilots are expected in the later part of 2018, with commercial launches in early 2019. Regarding spectrum, Delport says three bands are likely for SA. The first, the low-band, around 700MHz, is currently occupied by analogue television stations without a clear timeline for digital migration, he notes, adding this band is critical for rural area deployment as it can cover large areas. Andries Delport, chief technology officer of Vodacom Group. The mid-bands around 3.3MHz to 3.8MHz are partially allocated - and perhaps underutilised - to other operators, used for radar services and satellite, he says. "ICASA is expected to provide a migration plan for this spectrum to ensure optimal allocation for 5G networks." The high band, 28GHz and above, is likely to be used to augment the low and mid-bands for applications requiring high speeds, Delport says. However, he points out that due to the short wavelength of 28GHz spectrum, the coverage they provide will be limited and highly susceptible to environmental factors. The band is being used mostly for microwave links. "Typically, 5G networks will achieve gigabit per second speeds. As a result, high capacity backhaul (optic fibre) will be required. "Critical challenges are infrastructure availability for the building of sites, spectrum allocations to ensure high capacity and throughput, the ability to provide backhaul transmission as trenching requires municipal approvals." He points out that through the design of 5G architecture to achieve high data speeds, low latency and ability to connect billions of devices to enable the Internet of things, coupled with artificial intelligence, the imagination of man and machine seems to be the limiting factor in how the technology can benefit humanity. "The technology is set to revolutionise most of our daily lives, from the automotive industry to reduce the rate of car accidents and road deaths, to the health industry in monitoring of patients' vitals, diagnostic medicine and even performing of procedures remotely where primary healthcare challenges remain in rural areas." MTN, which is Africa's biggest mobile operator but second biggest in SA, believes 5G has the potential to enhance the existing 4G mobile broadband experience by providing significantly higher throughputs of up to 10Gbps for virtual and augmented reality applications, ultra-low latencies for critical industrial and healthcare applications, as well as large-scale connectivity to support the millions of Internet of things devices expected to be introduced over the next 10 years. This month, MTN and Ericsson announced the first 5G technology and applications trial in Africa, which is part of a 5G demonstration starting in the first quarter of 2018. Jacqui O'Sullivan, executive for corporate affairs at MTN SA, notes that although the exact performance specifications and use cases will vary based on spectrum availability, MTN expects 5G to significantly improve customers' mobile and wireless broadband experience, and enable access to a digital world of futuristic mobile applications. "Timing for commercial launch will be circa 2020 - post 5G standardisation and the network/device ecosystem being sufficiently mature to roll out. Operators in Asia and the US are field trialling pre-5G networks," says O'Sullivan. She adds that in order to roll out 5G, the whole value chain from the radio access network, backhaul and aggregation, and core network needs to meet specific criteria. "Large blocks of spectrum are a key component in order to offer 1Gbps 5G throughput speeds as envisaged in the standard. However, the architecture of the rest of the network needs to make sure the relevant end-to-end requirements are achieved." However, she says, commercially available 5G-enabled devices are also expected in 2019/2020 timeframes and this will limit large-scale rollout until such time. Telkom, SA's fourth biggest mobile operator's strategy is to focus on 4G and expansion of 4G speed through the introduction of Massive Advanced Multiple Antenna System technology because it believes this enables better delivery with the current available technology at an affordable price point for the South African consumer. "We have seen other players announcing 5G launches which, on closer examination, are in essence, trials. What remains to be seen is whether these will be underlined by reach or spread as we believe the commercial case for 5G is still a few years away," says Telkom. The telco says it does not believe a consumer use case for 5G currently exists, particularly as end-user devices and services that support 5G are not readily available. Additionally, it notes, the price at which 5G will have to be pitched at this stage of development is not affordable to South Africans and does not address the need to lower the cost to communicate. "Telkom's strategy is to build compelling propositions and service based on 4G technology that appeals to the mass market. This includes commercialising tech that makes sense and is affordable to South Africans." Cell C, the country's third largest mobile operator, had not provided its 5G strategy at the time of publishing.